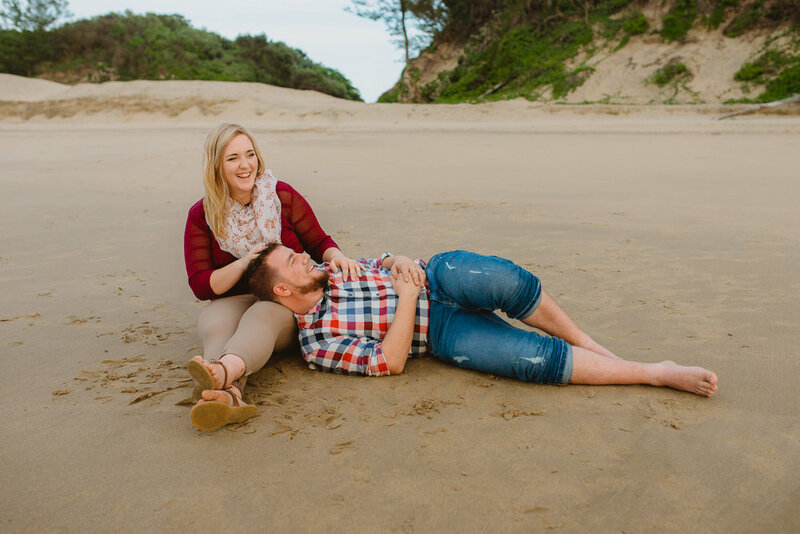 Chrystal and Zandre are an easy-going, spirited and quirky couple who love spending time at home in front of the tv with their fur babies, trying out new restaurants they’ve found on Instagram and they haven't been to the coast in 8 years. I was so touched by their inspirational love story, they’ve endured hardships that most couples don’t make it through. 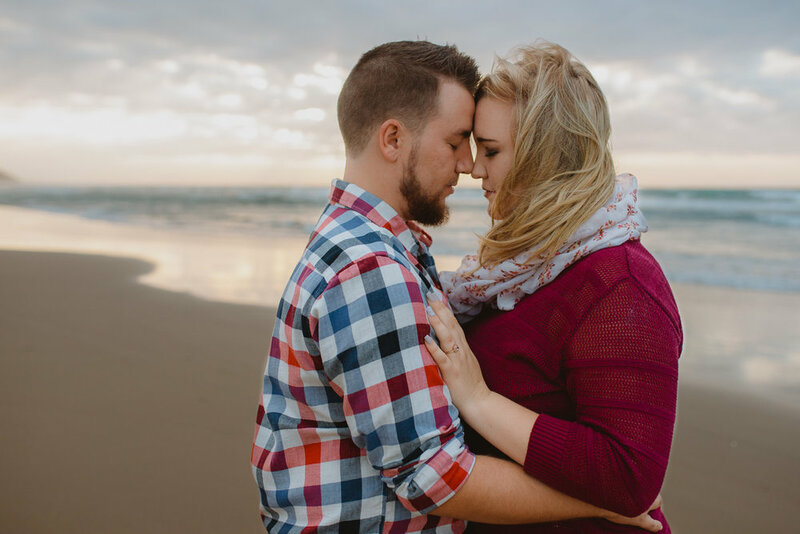 They fell in love in Matric, they maintained a long distance relationship, having to spend a few years apart while studying and working in different cities. 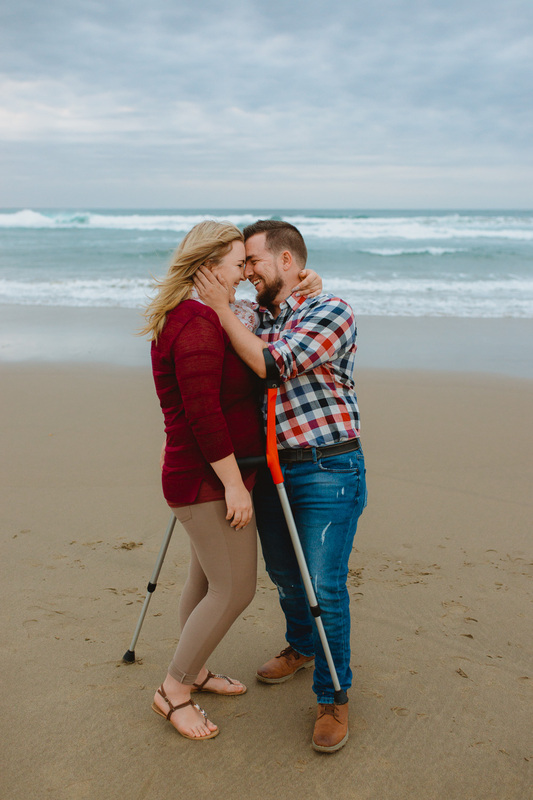 They moved in together and got engaged, excited about their life together, and then tragically Zandre was involved in a serious car accident in which he was paralysed. He underwent a spinal fusion and miraculously one day he was able to move his toes and his healing began. 8 Months after his operation he transitioned from a wheelchair to being able to walk on crutches.